Greetings from San Francisco everyone. Its been a busy summer of concerts and festivals. I just wanted to post a sample of a recent show at the Coffee Gallery in Alta Dena, California. I also wanted to dedicate this piece to my Grandmother Margaret Hughes who left this world on Monday night. She was 93. An incredible woman who traveled the world often by herself up to just a few years ago. 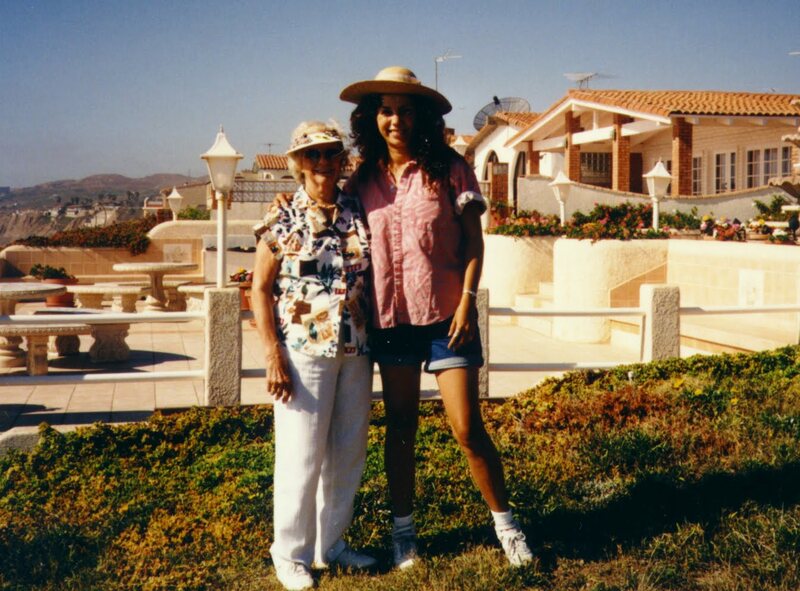 She shared with me her fierce independence and love for Matazlan, Mexico and now I will carry on her tradition of keeping a time share there which I’ll visit yearly. Here she is, and here is the song.